Public Health and Primary Care is located in the Institute of Population Health, Russell Centre, Tallaght Cross, D24 DH74. Public Health & Primary Care came into being with the establishment of the Chair of Social Medicine in 1952. The establishment of the Chair recognised the contribution of the social environment to people's health or ill health, and the importance of informing and training medical students for delivery of health services in the community setting. 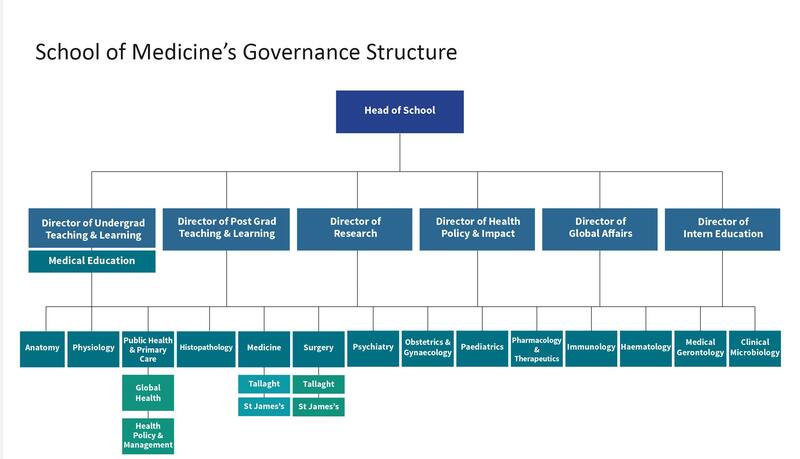 Since then, the Chair of General Practice was established in 1991 followed by the Chair of Population Health Medicine in 2009. We are a multi-disciplinary team with public health medicine and general practice forming the core of the discipline. Epidemiology, psychology and the social sciences are also represented in the team makeup. Public health refers to all organized measures to prevent disease, promote health and prolong life among the population as a whole. Its activities aim to provide conditions in which people can be healthy and focus on entire populations, not on individual patients or diseases. It is the science of protecting the safety and improving the health of communities through education, policy-making and research, for disease and injury prevention. Primary Care is all of the health or social care services available in the community, outside of hospital. It focuses around General Practice (GP) and includes Public Health Nursing and a range of other services, which provide a single point of contact to the health system. Depending on the nature of the health condition, patients may be referred for secondary or tertiary care. Where do we fit into the school? Public Health & Primary Care delivers courses as part of the 1st and 4th year medical curricula. We also participate in the research modules in the 2nd medical year. 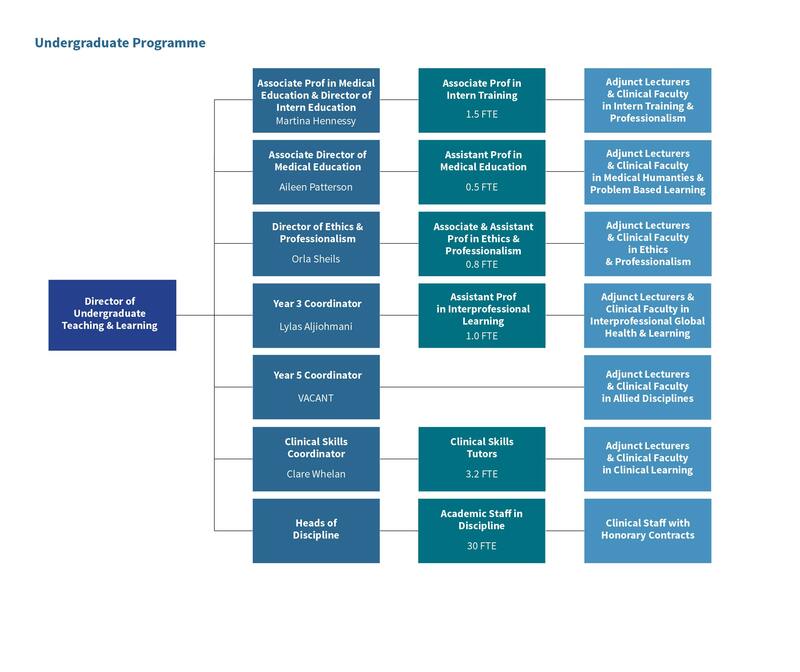 The TCD/HSE Specialist Training Programme in General Practice is a part of the department, providing a network of teaching and training practices. 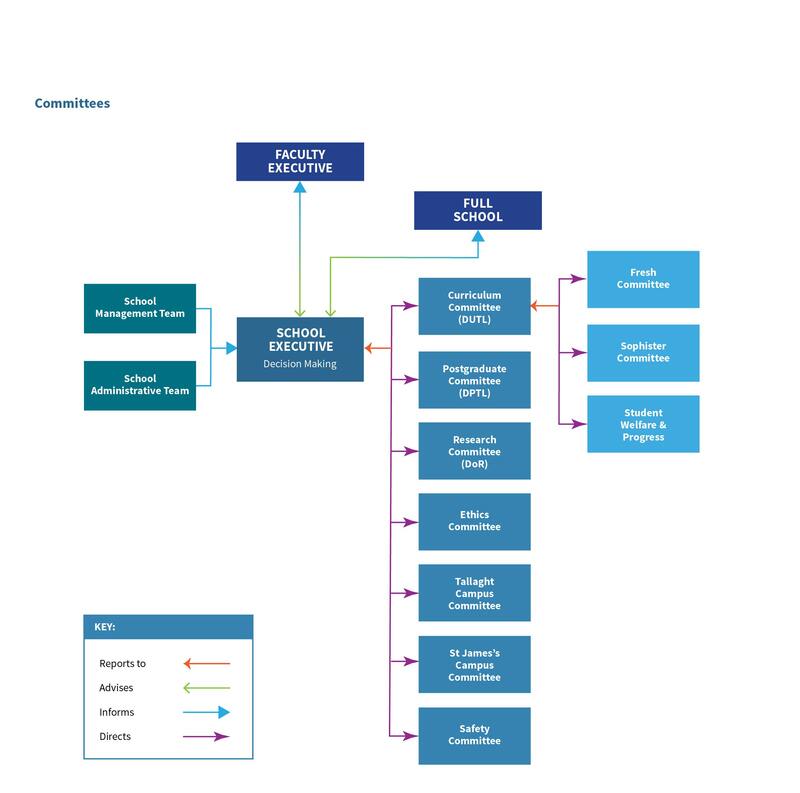 The discipline also plays host to the Adelaide Health Policy Initiative (AHPI), which explores the delivery of healthcare in other systems internationally and advocates for improved health services in Ireland.